In an effort to increase its offerings, Priority Pass has added restaurants to its list of airport lounges. When dining at these participating venues, simply order off the menu as you normally would and Priority Pass will provide you and your guests with a credit toward your meal. A current list of participating restaurants follows at the end of this article. Credits are typically $28 per person depending on the restaurant. You are responsible for gratuity. 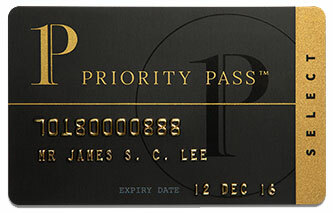 Simply present your Priority Pass card before placing an order and the credits will be added to your final bill. If you spent less than $28 per person, just leave the tip and go. If you spent more, then pay the balance plus your tip. The full list of Priority Pass Restaurants is at the end of this post. You can use these links to jump directly to an airport of your choice. 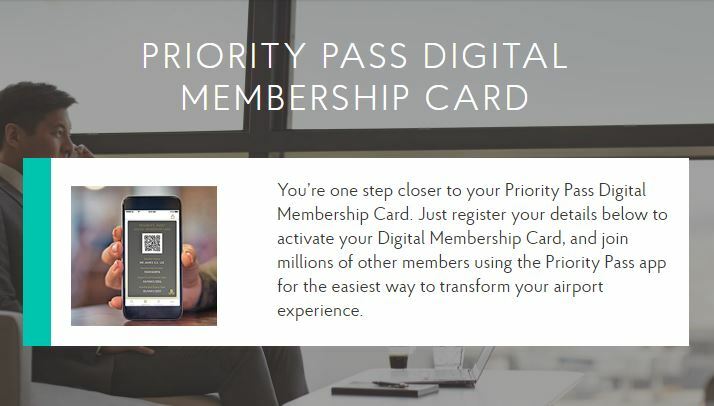 Priority Pass is a club that provides its members and their guests with access to independent airport lounge worldwide. There are currently over 1000 lounges in 400 cities across 120 countries in the the network. You can read my complete Priority Pass primer here. American Express Hilton Honors Aspire – member and up to 2 guests enter free. Each additional guest costs $27. American Express SPG Luxury Card – member and up to 2 guests enter free. Each additional guest costs $27. Citi Prestige – member and up to 2 guests OR all immediate family members (spouse/partner + children under 18) enter free. Each additional guest costs $27. No longer available for new applications. 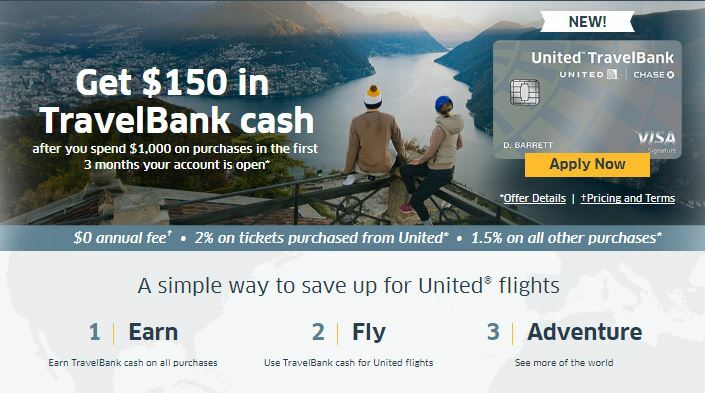 Chase Sapphire Reserve – member and all guests enter free until August 26, 2018. After that, member and up to 2 guests enter free. Each additional guest costs $27. Ritz Carlton Rewards – member and all guests enter free. No longer available for new applications. Terminal B Airside – After Security, Departures Level, opposite Gate B24. Domestic flights only. Cardholders can use their lounge visit entitlement to receive US$28 off the bill. Terminal C Landside – Before Security, Departures Level opposite the ‘Alaska Airlines’ check-in counter. Cardholders can use their lounge visit entitlement to receive US$28 off the bill. Concourse C Airside – after Security, go to Concourse C and Bar Symon is located between Gates C4 and C6. Cardholders can use their lounge visit entitlement to receive US$28 off the bill. Restriction: To be eligible, Cardholders and guests are required to show an Outbound Departure Boarding Pass with confirmed same-day travel. Concourse C Airside – after Security, go to Concourse C and the restaurant is in the center core on the left. Cardholders can use their lounge visit entitlement to receive US$28 off the bill. Restriction: Cardholders and Guests are required to show a DEN Outbound Departure Boarding Pass with confirmed same-day travel and must check-in with staff before placing an order. Concourse B Airside – after Security Control, turn right and the restaurant is opposite Gate B3. Domestic flights only. Cardholders can use their lounge visit entitlement to receive US$28 off the bill. Terminal A Airside – proceed to Security Checkpoint for Gates A17-A30 and Cadillac is located near Gate A17. Click to view menu. Cardholders can use their lounge visit entitlement to receive US$28 off the bill. Terminal C Airside – after Security Checkpoint, turn left and Landry’s is located near Gate C42. Click to view menu. Cardholders can use their lounge visit entitlement to receive US$28 off the bill. Concourse B Airside – after Security, turn left and The Fan Zone is located at the end of Concourse B, near Gate B17. Cardholders can use their lounge visit entitlement to receive US$28 off the bill. Airside – after Security, the Kentucky Ale Taproom is located on the right, next to Concourse B entrance. Domestic flights only. Cardholders can use their lounge visit entitlement to receive US$28 off the bill. Terminal 2 Airside – after Security Checks, Barney’s Beanery is located on the left hand side, next to Gate 22. Click to view menu. 10:30am – 12:00am daily. Cardholders will not be admitted into Barney’s Beanery outside these hours. Cardholders can use their lounge visit entitlement to receive US$28 off the bill. NOTE: effective November 30, 2018 Barney’s Beanery will no longer be part of the program. Tom Bradley International Terminal Airside – after Security Checkpoint, Mezzanine Level. International flights only. Cardholders can use their lounge visit entitlement to receive US$30 off the bill. Maximum 2 guests per visit. 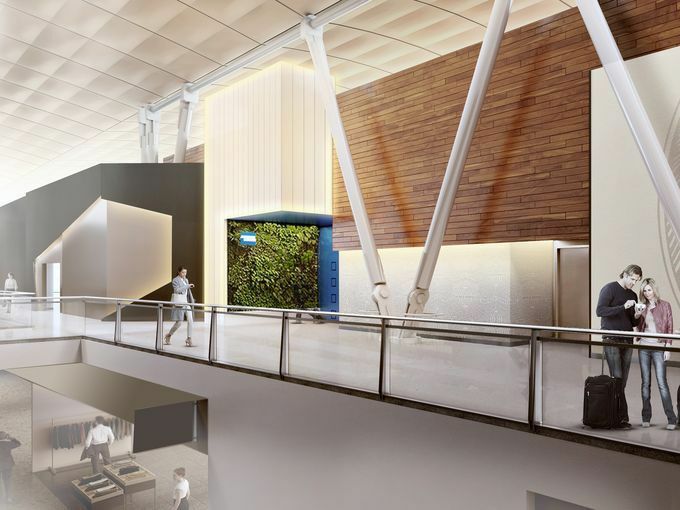 Terminal 1 Airside – after Security, take the escalator to the next level. Rock & Brews is located opposite Gate 11B. Domestic flights only. Cardholders can use their lounge visit entitlement to receive US$28 off the bill. The US$28 is valid for the purchase of any meal and/or drinks excluding ‘To-Go Orders’ and ‘Grab and Go’. Central Terminal Concourse E Landside – Departures Level, opposite the Security Check points, door 11. Cardholders can use their lounge visit entitlement to receive US$28 off the bill. Restriction: Cardholders and Guests are required to show a Outbound Departure Boarding Pass with confirmed same-day travel. North Terminal Concourse D Airside – between Gates D23 and D24. Cardholders can use their lounge visit entitlement to receive US$30 off the bill. Terminal 1 Airside – Proceed to the north end of the Airport Mall (towards Ike’s Food & Cocktails). Take the stairs in between Ike’s & French Meadow (or the elevator located inside Ike’s) to the Mezzanine Level. The lounge is on the left. Cardholders and their registered accompanying guests will receive US$15 credit per person per visit towards a la carte menu or golf experience, but credit cannot be combined across both. Terminal 8 Airside – after Security, turn right and Bobby Van’s Steakhouse is located opposite Gate 14. Please note that the restaurant may exceed their seating limit at certain times of the day & access to the restaurant is at their sole discretion. Cardholders can use their lounge visit entitlement to receive US$28 off the bill. Concourse C Airside – immediately after Security on the left hand side. Cardholders can use their lounge visit entitlement to receive US$28 off the bill. New Restriction: The US$28 is valid for the purchase of any meal and/or drinks excluding bottle sales & merchandise. New Restriction #2: Cardholders and guests are required to show an Outbound Departure Boarding Pass with confirmed same-day travel. Concourse C Airside – near Gate C6. Cardholders can use their lounge visit entitlement to receive US$28 off the bill. New Restriction: The US$28 is valid for the purchase of any drink excluding bottle sales & merchandise. Concourse D Airside – immediately after Security. Capers Market offers market fresh seafood, pastries, beer, wine and spirits. Cardholders can use their lounge visit entitlement to receive US$28 off the bill. International Terminal Concourse D Airside – After Security 2nd Level next to gate D4. Il Viaggio is designed to show the “younger, faster, casual” side of Italy and offers specialty salads, paninis, pizza, and pasta dishes. Cardholders can use their lounge visit entitlement to receive US$28 off the bill. Terminal 1 Landside – located on the lower level Pre Security close to Baggage Claim. Cardholders can use their lounge visit entitlement to receive US$28 off the bill. New Restriction: Maximum 1 guest. Terminal 2 Airside – located on the Upper level, through Security on the right, opposite Gate E6. Cardholders can use their lounge visit entitlement to receive US$28 off the bill. N Concourse B Airside Connector – after Security Checkpoint, turn left and head towards the North Concourse B. The restaurant is located on the left hand side. Cardholders can use their lounge visit entitlement to receive US$28 off the bill. Landside – 2nd Floor, opposite the ‘Arroyo Trading Post’. Domestic flights only. Cardholders can use their lounge visit entitlement to receive US$28 off the bill. Terminal B Airside – after Security Control, turn right. The Bracket Room is located opposite Gate 12. Cardholders can use their lounge visit entitlement to receive US$28 off the bill. Terminal 1 Airside – Pier B, near Gate 10. International flights only. Cardholders can use their lounge visit entitlement to receive AUD$36 off the bill. Terminal 1 Landside – located in the Food Court Area before Customs, near Check-in counter H. Cardholders can use their lounge visit entitlement to receive AUD$36 off the bill. Terminal 1 Airside – Pier C, near Gate 56. International flights only. Cardholders can use their lounge visit entitlement to receive AUD$36 off the bill. Terminal 2 Airside – after Security in the Food Court Area. Domestic flights only. Cardholders can use their lounge visit entitlement to receive AUD$36 off the bill. Terminal 2 Airside – after Security, near Gate 32. Domestic flights only. Cardholders can use their lounge visit entitlement to receive AUD$36 off the bill. Terminal 3 Airside, near Gate 3. Domestic flights only. Cardholders can use their lounge visit entitlement to receive AUD$36 off the bill. Terminal 3 Airside – located in the Food Court Area. Cardholders can use their lounge visit entitlement to receive AUD$36 off the bill. Bar Pulpo by MoVida is the ideal airport dining experience serving traditional Spanish tapas plates and a selection of local and imported wines and beers. Airside – after Security Checks and Immigration, Level 1 departures, opposite Gate 4. International flights only. Cardholders can use their lounge visit entitlement to receive AUD$36 off the bill. Enjoy delicious French fare for breakfast and lunch, such as toasted sourdough and fruit bread baked fresh on site daily. For later in the day enjoy French onion soup or a burger with (French) fries or simply grab a Café Vue dinner box to take on the flight. 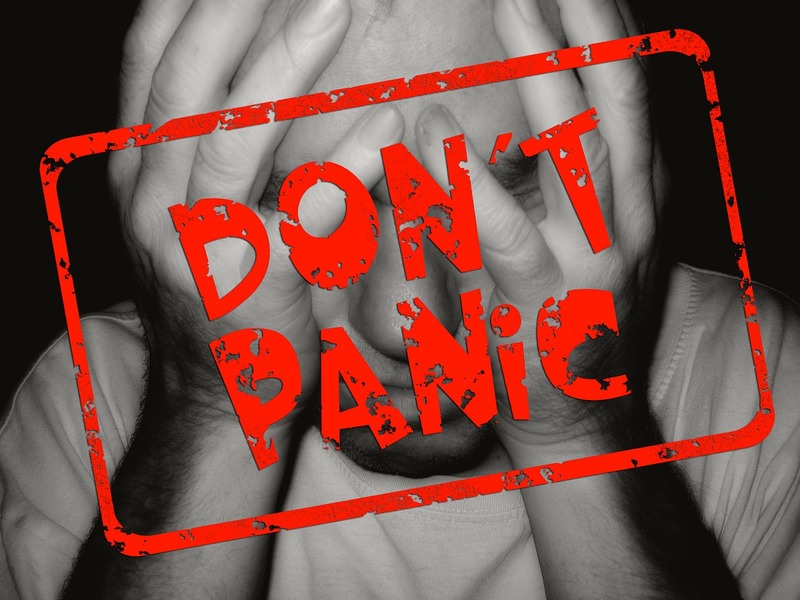 Airside – after Passport Control and Duty Free, Level 1. Café Vue is located on the right hand side at the end of the luxury retail area. International flights only. Cardholders can use their lounge visit entitlement to receive AUD$36 off the bill. Devoted to exploring creative gourmet Australian flavors. The restaurant focuses on cooking healthy meals from locally sourced fresh produce. Airside – after Security Checks and Immigration, Level 1 departures, opposite Gates 10 and 15. International flights only. Cardholders can use their lounge visit entitlement to receive AUD$36 off the bill. Domestic Terminal Airside – Qantas Satellite. Level 2, opposite Gates 23 & 24. Cardholders can use their lounge visit entitlement to receive AUD$36 off the bill. Domestic Terminal Airside – Qantas Satellite. Level 2, near Gates 16 – 21. Cardholders can use their lounge visit entitlement to receive AUD$36 off the bill. International Terminal Landside – located at check-in level, north side of the food court on the 4th Floor. Cardholders can use their lounge visit entitlement to receive AUD$36 off the bill. South Terminal Airside – take the lift up one level from the main shopping concourse. The Grain Store Café & Bar, the first offshoot of Bruno Loubet’s award-winning London restaurant, is located opposite the lift. Cardholders can use their lounge visit entitlement to receive £15 off the bill.